The Samsung Galaxy Note 2 remains one of the best smartphones that money can buy despite the fact it has been available for quite a while now and thoughts are turning towards the next model. The battery life on the device has always been highly praised by those that have used the Galaxy Note 2, but today we have a pimped version that offers a massive battery and storage boost. 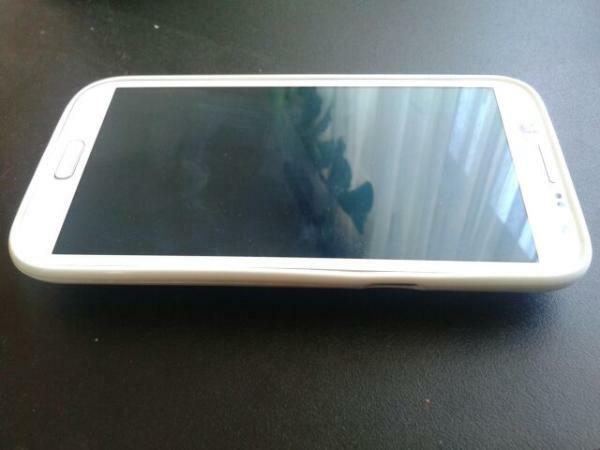 An XDA Developers forum member has taken to altering their dual SIM Samsung Galaxy Note 2, and has equipped the device with a massive 9,000 mAh battery which compares to the 3,100 mAh unit that comes with the device. Obviously this would need a replacement rear battery cover and behind this there is another modification to the Galaxy Note 2, which includes a microSD to SD card converter. This has allowed the owner of the smartphone to add a 256GB SD card to the handset, but this does come at a cost though which isn’t just money. The device is obviously a lot fatter and heavier than when it first started out life and the SD card cost the user $1000, and that isn’t including the battery and all the other components needed to achieve this modification. It does also spoil the stylish looks of the Samsung Galaxy Note 2 as it’s not pretty, but if you need almost endless battery life from a single charge along with an enormous amount of storage space this mod may be for you. To see more images or find out how to achieve this yourself click the link above. Would you do this to your Galaxy Note 2?